Manchester Rum Festival, the cities only official festival of its kind for the rum category, is returning Friday 1st June 2018, heading to the iconic Manchester Cathedral. 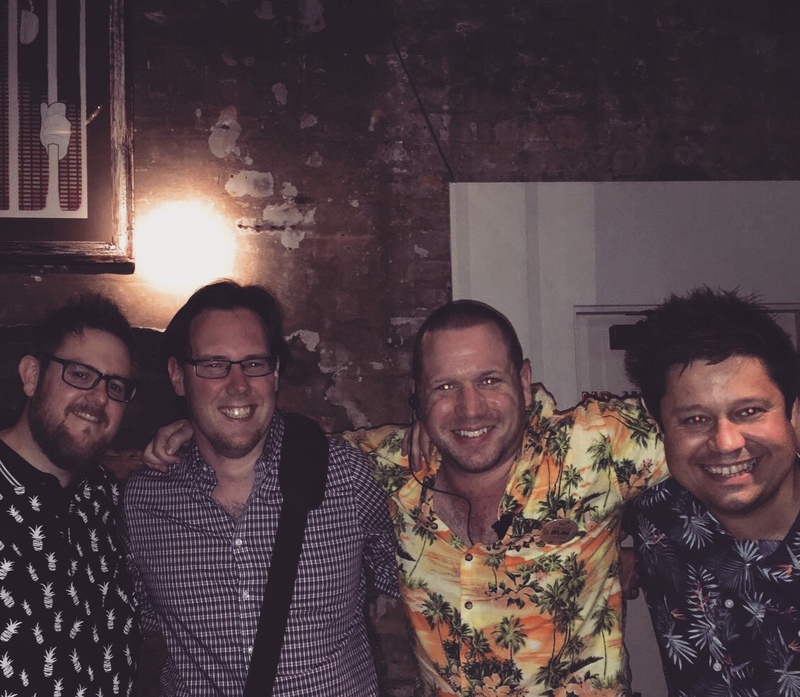 With the 2017 launch of Manchester’s first dedicated rum festival turning out to be a sell-out success, organizer and owner Dave Marsland of Drinks Enthusiast has turned to the historic venue to house over 75 brands of rum from all over the world, a dedicated cocktail bar for classic signature serves, and the chance to purchase via local independent retailer Riddles Emporium’s on-site shop. Tickets for the festival go on sale Tuesday 28th November at 9am, priced at £20 for the full session, and will be available via the official Manchester Rum Festival website. The festival will be a weekend long affair, with the main festival positioned on the Friday 1st, whilst the Saturday and Sunday will offer up a host of rum focused events, tastings and cocktail specials. The return of the rum brunches will see city centre venues collaborate with the likes of Chairman’s Reserve from St Lucia, whilst the cities tiki bars and cocktail haunts will work their Caribbean magic by putting on festival special menus for the weekend. 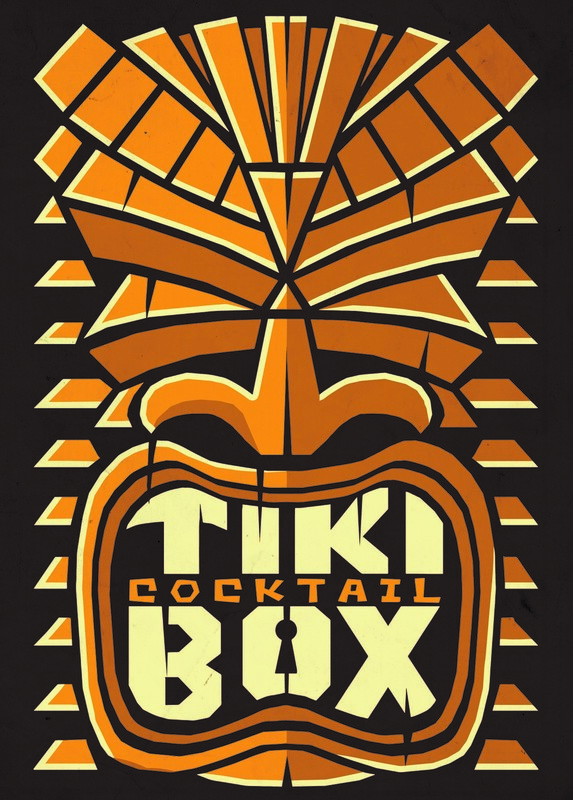 New Polynesian venue Mahiki will be hosting the official Manchester Rum Festival after-party on the Friday evening, kick-starting what Dave hopes to be a weekend of rum interaction between novices and enthusiasts across the city. Having attended and enjoyed this years event immensely, we can’t wait to see what Dave and helpers have lined up for 2018……The Rum brunches are also well worth checking out! Keep an eye out and with last years event selling out in a matter of hours, grab your tickets quickly! My dealings with The Whisky Barrel thus far have been limited although I did pick up one of the bottles in their 10th Anniversary collection….it was a particularly hefty 6-year-old Laphroaig. This Caroni represents the fourth release in the collection….and the first Rum. The intriguing thing is that they have chosen a Caroni….maybe they feel that it will resonate with whisky fans given that it is a closed distillery and the notes contained within may find favour with the whisky crowd…..or maybe they just enjoyed it. They have also paired up with Berry Bros. & Rudd who will be familiar to most. 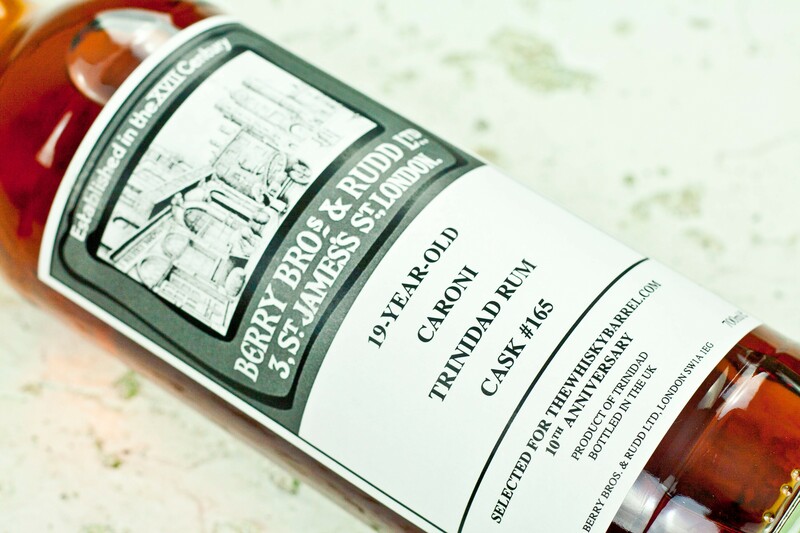 My experience with BBR Rum releases have seen all of them presented at 46% abv. What we are fortunate enough to find here is a substantially aged (continental age) Caroni at a far heftier abv. 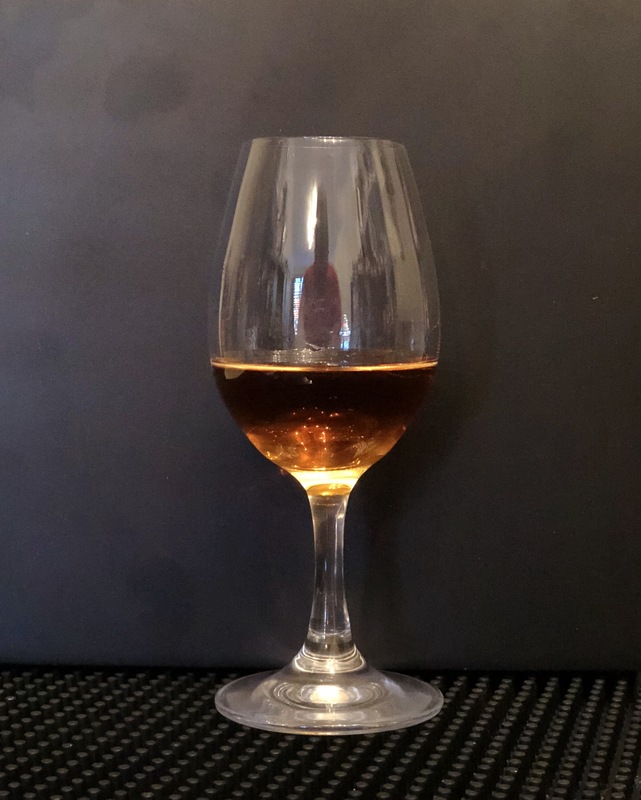 I have written about a few other continental aged Caroni’s and have given a little background here and here…..What I have personally found is that demeraras and Caroni both suffer when continentally aged and presented at a sub-45% abv for the most part with a few Bristol bottlings of each being the only examples that I find do not fare as poorly……so I’m glad that we are in the 50’s with this release. I will state now that Caroni releases are far from my favoured Rums of choice. Even with the five Velier releases that I own, some I like and others I’m really not fond of at all. They run the gamete of typically oily, fuel like Caroni and my favoured style which has more apparent fruity notes bursting through. But what will this Rum offer. So what we have here is no-nonsense presentation of Cask #165….a 55% continental aged Caroni. But it’s what in the bottle that counts. Glass: Mahogany / maple syrup in colour. Quite oily. Initial notes are immediately typically Caroni. Tar. Oil. Petrol. Not as heavy as expected though. Fortunately this is also displaying fruity, citrus oil notes. Burnt orange peel. It’s also a little ‘hedgerow’ too. Freshly picked blackberries and raspberries that have squished in your fingers. Light vanilla, powdery cocoa and pencil shavings. It’s also quite spicy with medicinal clove oil and fennel seeds. It’s unmistakably Caroni but the other more favourable aromas fight through. I’m left with the aroma of spent BBQ embers the next morning. Mouth: There is an up front sweetness that is very short-lived as this is a very hot sip. Creosote bursts though and leaves a treacle bitterness. A little bonfire toffee and caramel. This gives way to a cooling eucalyptus vibe. It’s also quite earthy. Once acclimatised there are sappy, cedar notes bringing that hedgerow fruit and fresh apples. Medicinal clove oil. I’m enjoying the fruity character….a lot. It has waves of complexity. Salty, medicinal, fruity, bitter, Caroni. The finish is quite long and starts salty and briny. Preserved lemons, a whiff of smoke, drying oak. That familiar oily tar and creosote show up to round things out. I always struggle with Caroni. Whilst I can appreciate a Rum, some are not what I would consider Rums that I would buy again and enjoy. This however has impressed me. I am genuinely considering buying one of the 310 available bottles…..that is if there are any left. 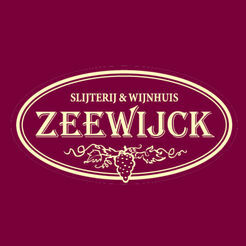 It has enough fruity character to make me enjoy repeated sips and it has enough Caroni to make me recoil in horror. Its balanced and that is a rarity in continental age Caroni. I can see myself enjoying this Rum immensely, and that alone for me and a bottling of Caroni is worthy of praise.